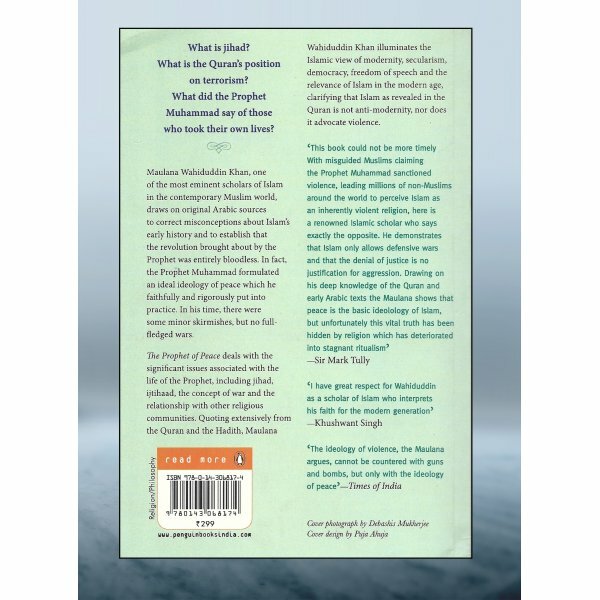 Maulana Wahiduddin Khan, one of the most eminent scholars of Islam in the contemporary Muslim world, draws on original Arabic sources to correct misconceptions about Islam’s early history and to establish that the revolution brought about by the Prophet was entirely bloodless. 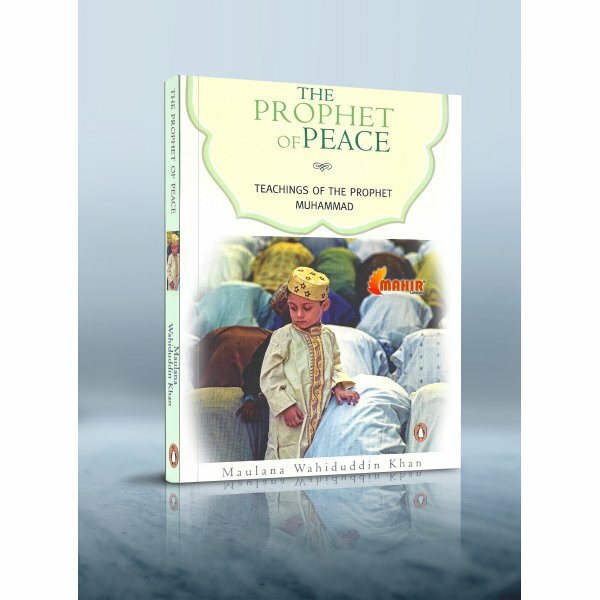 In fact, the Prophet Muhammad formulated an ideal ideology of peace which he faithfully and rigorously put into practice. 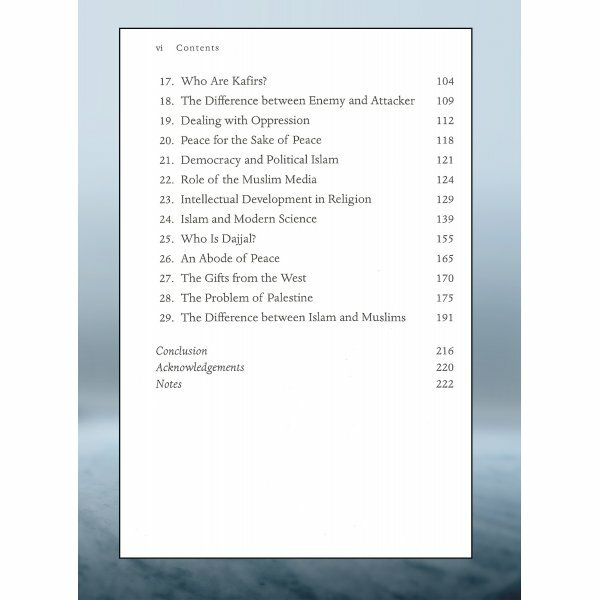 In his time, there were some minor skirmishes, but no full-fledged wars. The Prophet of Peace deals with the significant issues associated with the life of the Prophet, including jihad, itjihaad, the concept of war and the relationship with other religious communities. 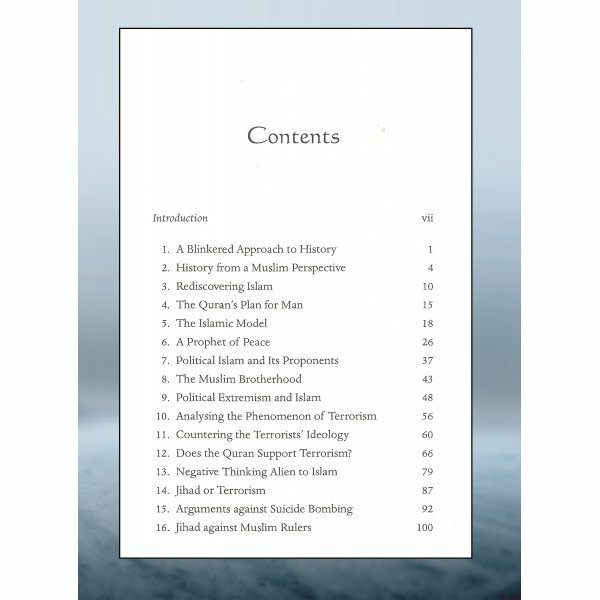 Quoting extensively from the Quran and the Hadith, Maulana Wahiduddin Khan illuminates the Islamic view of modernity, secularism, democracy, freedom of speech and the relevance of Islam in the modern age, clarifying that Islam as revealed in the Quran is not anti-modernity, nor does it advocate violence. 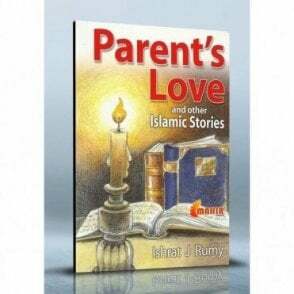 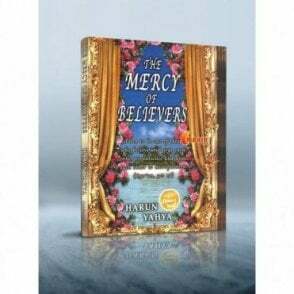 Persuasive and compelling in its breadth and wisdom, this book presents an authentic picture of the life and teachings of the Prophet Muhammad and is a must for all those who wish to understand Islam and its place in the world today.